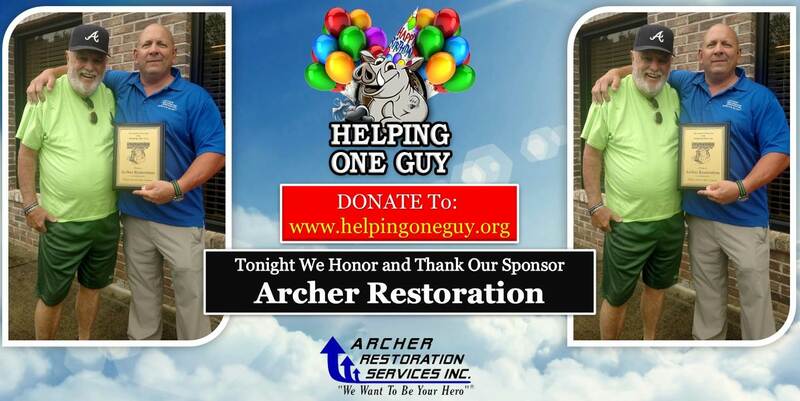 Archer Restoration is a sponsor of Helping One Guy, a local charity that focuses its fundraising efforts on one person at a time. Click on this link to reserve your spot at the next community fundraising dinner and help us give back to a valuable member of the community. Cathy Letalien, of Archer Restoration Services, serves on the board of HelpingOneGuy.org. 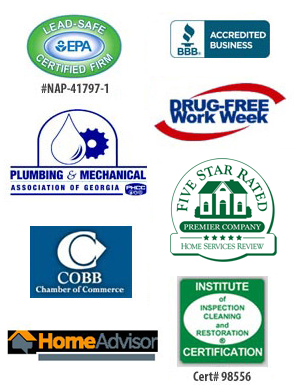 We are passionate about giving back to our community!